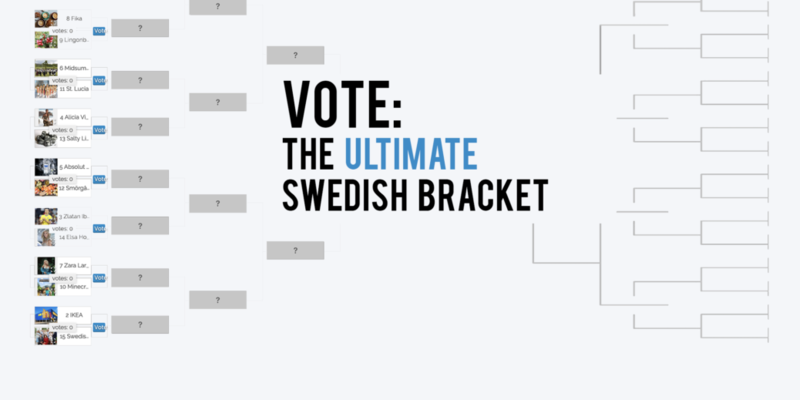 The competition is heating up in our Ultimate Swedish Bracket. It’s the Fantastic Four, and our readers have demonstrated that food will win out almost every time. The battles this week pit two Swedish food concepts against each other and a beloved Swedish character against a beloved Swedish icon. Who, or what, will advance to the final dance?